Samford Commons launches a new music and art series for young people on Sat 6 October. Called Ink on the Couch the series will feature up and coming artists from south east QLD, and provide live entertainment for young audiences. Samford Commons is pleased to host this series which will provide a new creative outlet for young people, promote local community cultural growth, and offer a good night’s entertainment without the need to head over the range into the city. Live music, art, bar, food: Under the stars, old CSIRO site, north of Samford Village. Tix are $11, book at eventbrite. 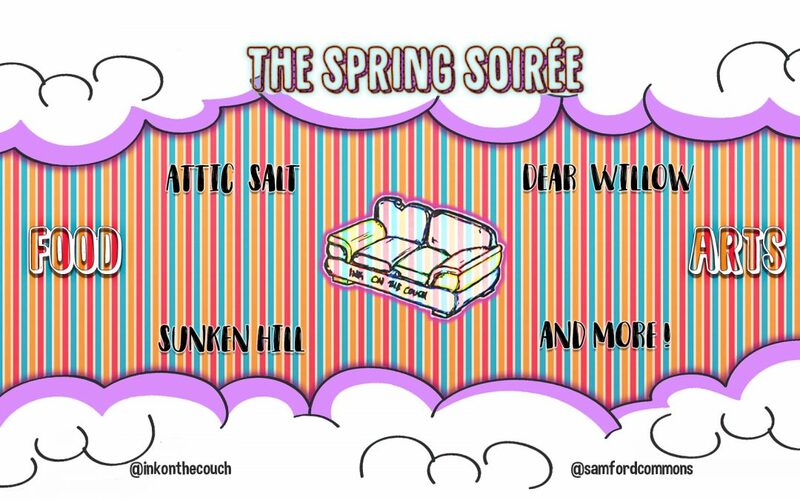 Event info: www.facebook.com/inkonthecouch/.